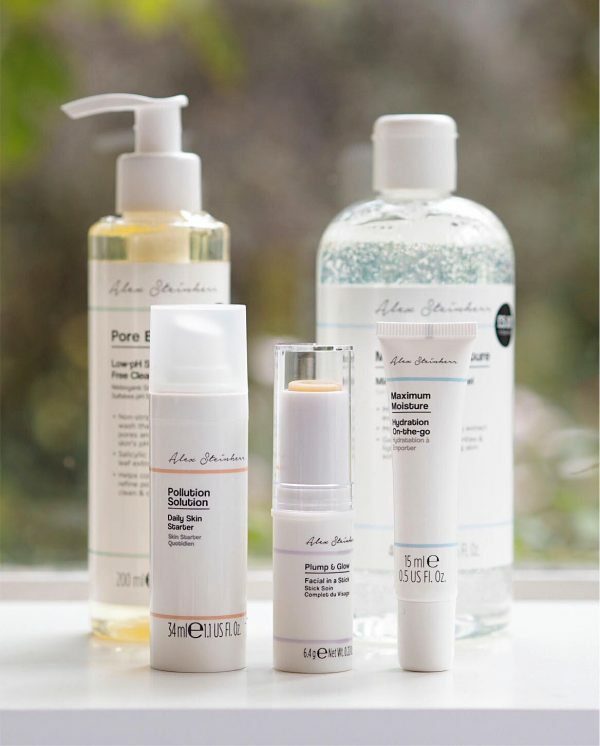 You can’t have missed the fuss about this new budget range devised by Alex Steinherr (ex-Glamour) for Primark as it’s been all over, well, everywhere, since its launch on Tuesday. I nipped into Primark to buy some pieces concerned that it might have sold out, but actually it was still in plentiful supply. 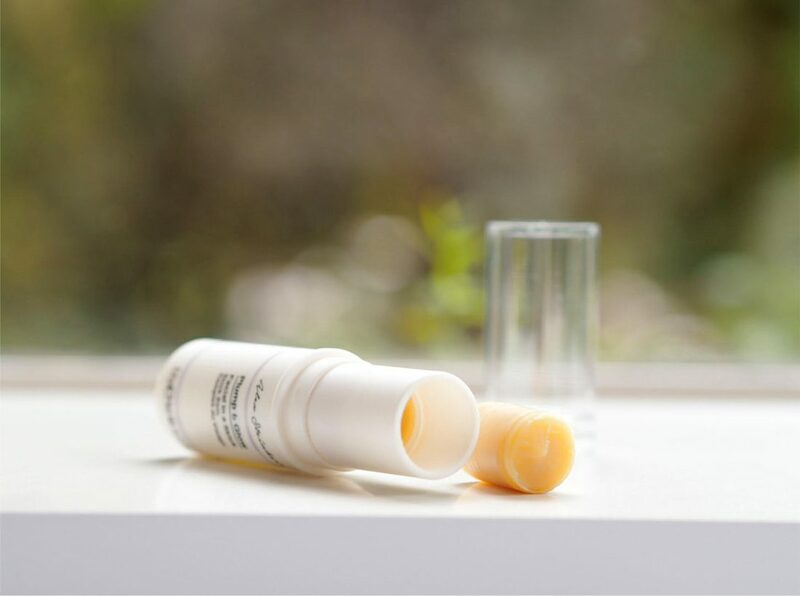 It’s an interesting range – heavily K-Beauty influenced – with some exciting textures and new concepts that have yet to go mainstream, such as the Facial In A Stick. 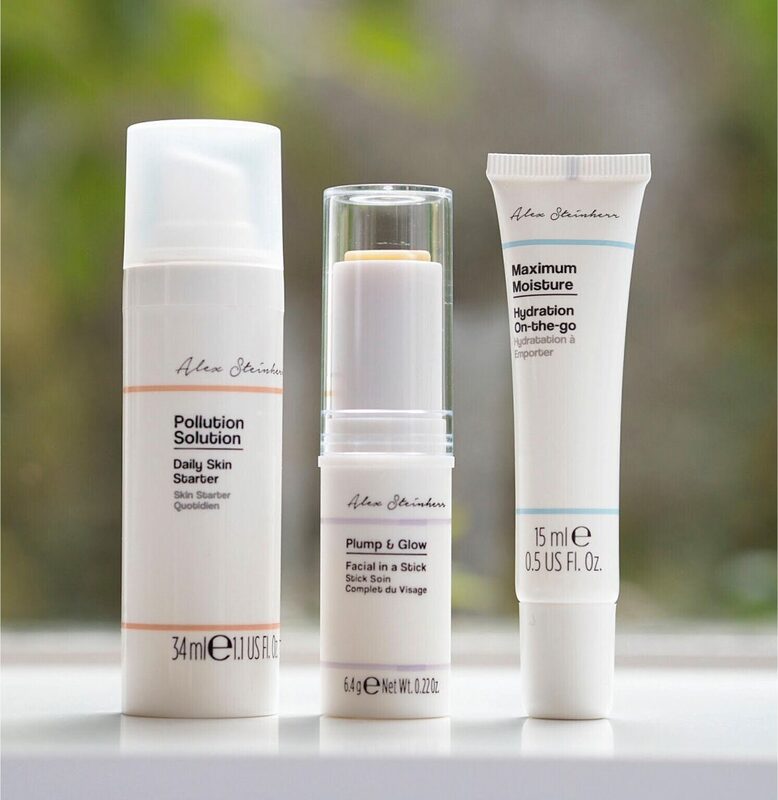 Of the five things I bought, I found two that I would buy again – the Pollution Solution Daily Skin Starter and the Maximum Moisture Hydration. The piece I was most looking forward to trying was the Micellar Gel, £5, because I love micellars in any form. This didn’t exactly make light work of make up removal, in that it needed a few go-arounds to take everything off (my current one, which is a water, not a gel, does the whole lot in one or two go-arounds) but of course, it did remove it with extra effort. 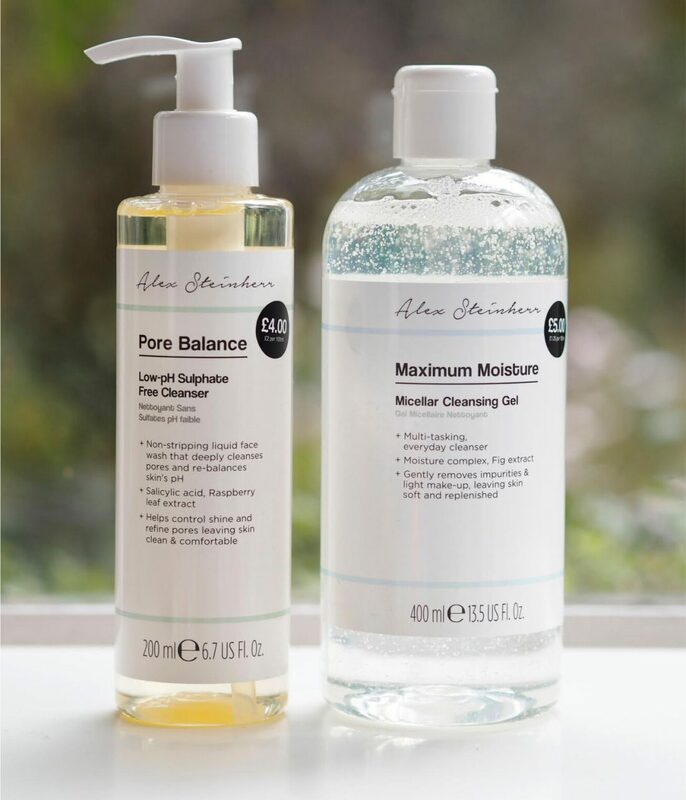 It contains two mild surfactants which might explain why it’s probably not up for the easy big make up remove so I’d recommend it more as a skin cleanser than a remover. However, the gel is strange – my face felt slightly sticky afterwards which may come from the glycerine. 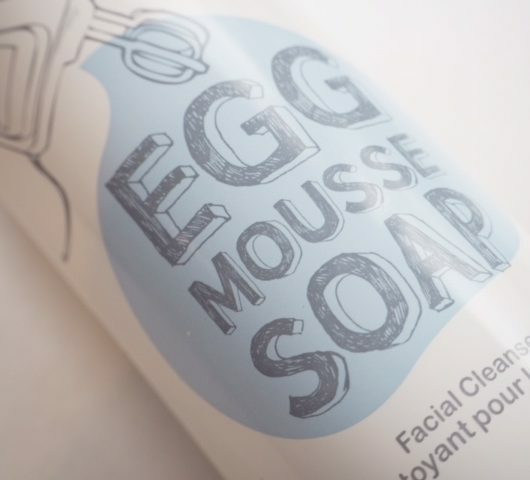 I don’t have oily skin, which is what the Pore Balance is for, but as a low-pH (pH values are really coming back into focus) and sulphate free cleanser, with salicylic acid, it’s perfect for the oil-prone. No complaints there for a basic, especially not at £4. 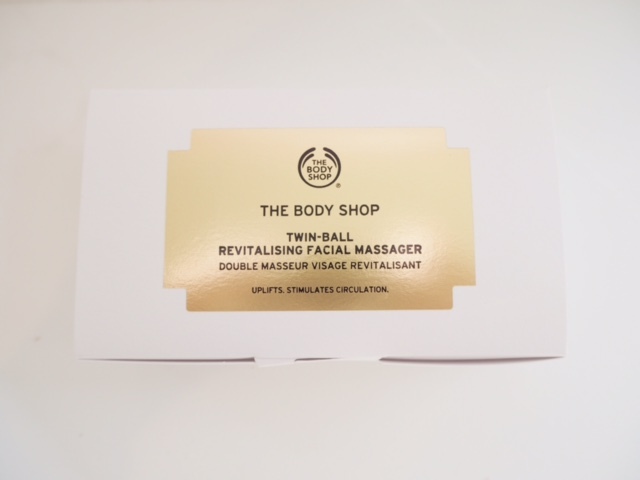 I was actually super excited about this Facial In A Stick which is an excellent and forward thinking concept but the reality was slightly disappointing. I rubbed it over my skin and it’s just doesn’t have enough slip for that to be as easy as it should be and it felt slightly grainy and I wasn’t sure if it was supposed to or not. And, the reason it’s wonky is that it turned out to be broken. These come boxed so you might want to open and double check for wonkiness. 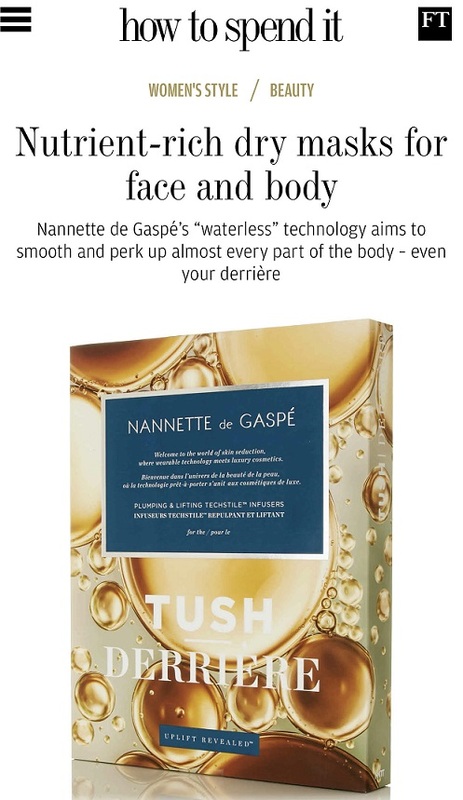 Once you’ve applied over your face, you add water to emulsify which it does well enough and doesn’t leave skin feeling tight – mine felt supple-ish although not glowing. It’s £5. These are the two products you should look more closely at. 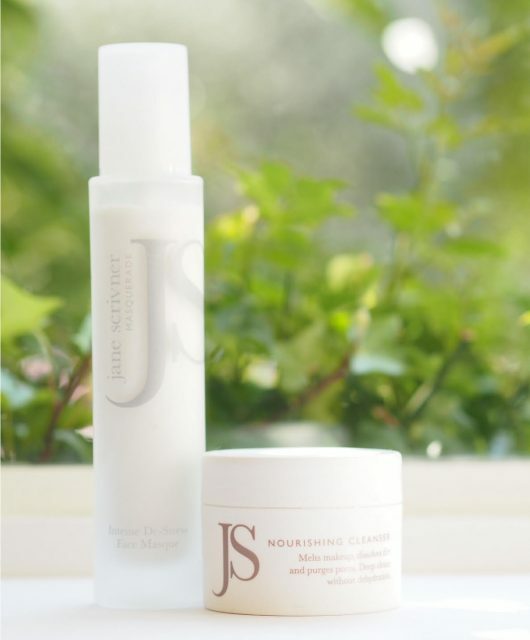 The Maximum Moisturiser Hydration On The Go, £4, is a delight to use. 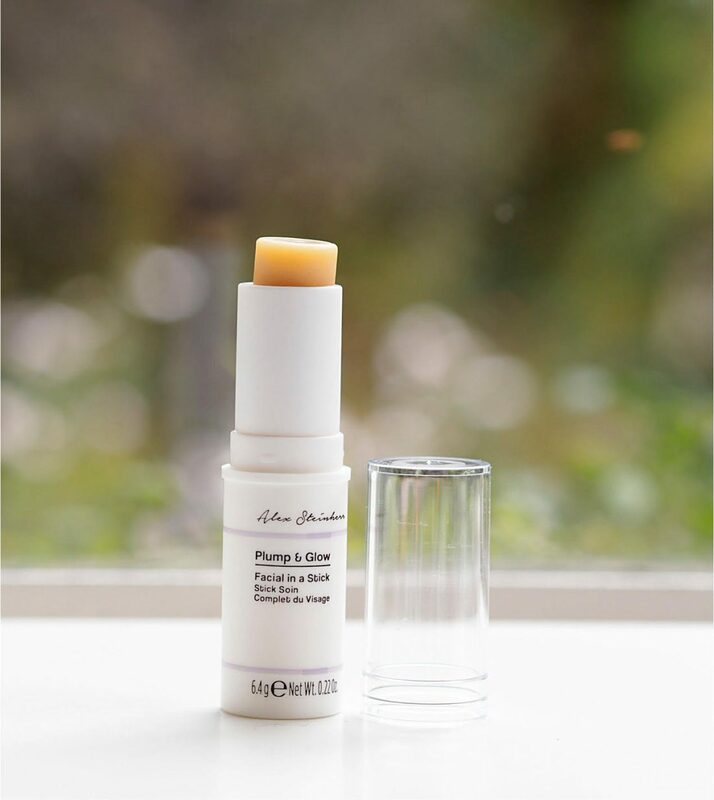 It’s a gel textured hyaluronic boost that feels cooling on the skin and immediately hydrating – they need to supersize it, fast! I think it’s probably called On The Go because it’s 15ml but I’d happily carry this on flights and in my handbag for a quick recharge so I can see its use at that size. 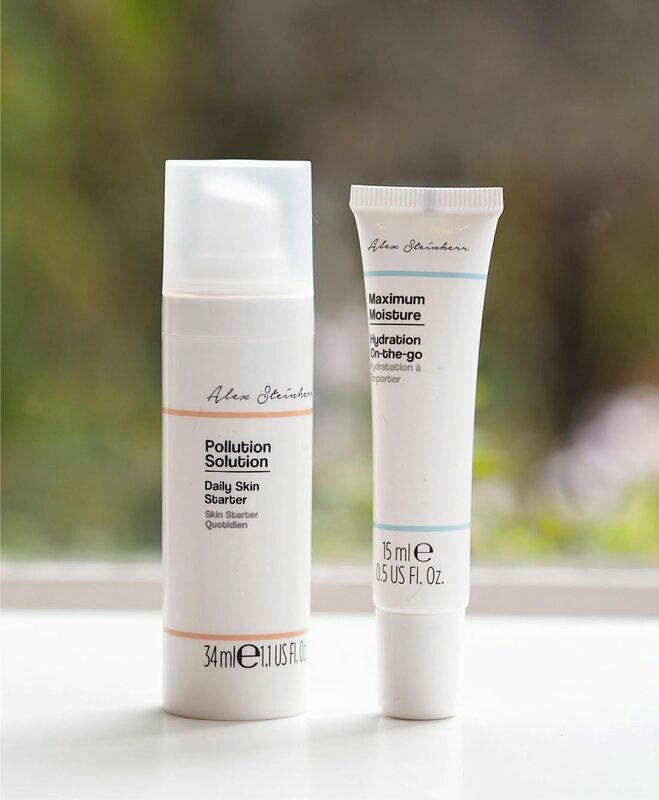 The Pollution Solution Skin Starter is a similar gel texture, again, cooling on the skin and quickly absorbed. Containing AHAs, it will certainly give skin a jump start in terms of glow and if you’re a city dweller, pollution blocking is essential. 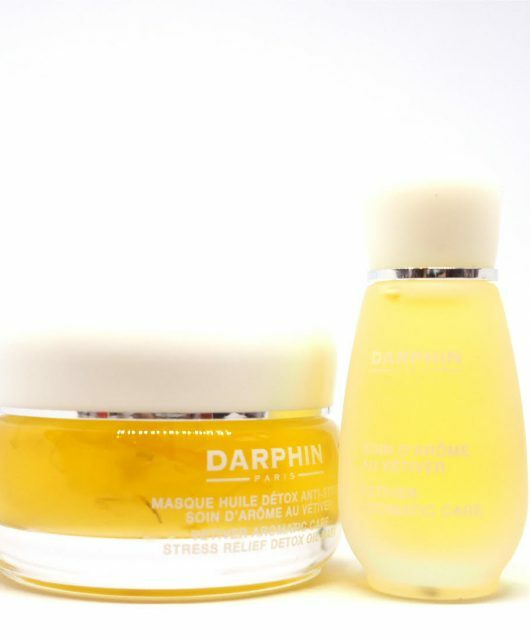 At £5, I’d easily repurchase, although actives in both are the lower end of the ingredient listing. 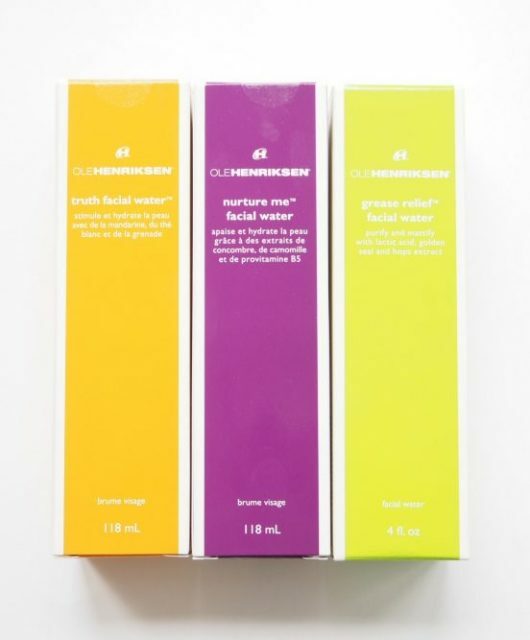 So those are my top recommends – I love the way that the range doesn’t go down any kind of age specific route and I love its clean look as a brand. Primark skin care really needed some shape and form to it and a stamp of authority and it certainly has it now. This range is modern, fresh and forward thinking in concept – it needs a few tweaks here and there (mass production means that there will inevitably be slip ups and lack of attention to detail) but otherwise, it’s got everything going for it in the mass market and will certainly challenge other budget brands. You have to bear in mind that at these price points, actives, although they are definitely there, are always going to be at the lower end to the non-actives, i.e. water, glycerine. A very wise formulator friend once told me as a benchmark, the ingredient phenoxythanol (preservative) is added at 1% as a standard – so anything below that on an ingredient list will be that or even less. If you’re looking for well priced basics, you have them here but if you’ve got skin care needs over and above that, you need to look elsewhere. “You can’t have missed the fuss about this new budget range devised by Alex Steinherr (ex-Glamour) for Primark” oh yes I did. I rely on you to keep me up to date. Never underestimate this reader’s ability to be behind the times. I tested the oil free hydration gel and disappointingly found it left my skin feeling like it had a slimy film. I tried the Maximum Moisture cream and that went on like a dream, dried down very quickly and left my skin feeling very nice. I never knew who she was when she was granted a mac lipstick collaboration and I still have no clue now!? Usually people who deal behind the scenes in a product’s development don’t put their name to the product? She’s the ex beauty editor of Glamour magazine. Ooo these look really good! Jane may I add a bit of info I just noticed? Watch put for ‘urea’, folks, if you ever had a sensitivity issue with anything at all . It’s a preservative and good moisture retainer, but it’s also an analogue of the dreaded formaldehyde, and I’ve found that its effect is creeping and insidious. You don’t necessarily flare up, but you notice that your skin has suddenly become unhappy in some way…..and if you don’t stop using the product you’ll have a full-blown allergy to contend with. It’s found in great products that make a point of avoiding parabens…..but gimme a paraben any day over anything formaldehyde-adjacent! It’s a frightful and stealthy irritant for many people. That’s useful information, I tried the Maximum Moisture sheet mask and my skin reacted to it. I occasionally get reactions from products but haven’t been able to pinpoint any common ingredients that I’m sensitive to. I’ve heard that the Hydration On The Go is great – it’s nice to see your opinion on the other products. Will definitely have to go in Primark to check out the range. Really appreciate the detailed review Jane. I have seen the hype. Will buy the prices you suggest. You’ve never failed me.